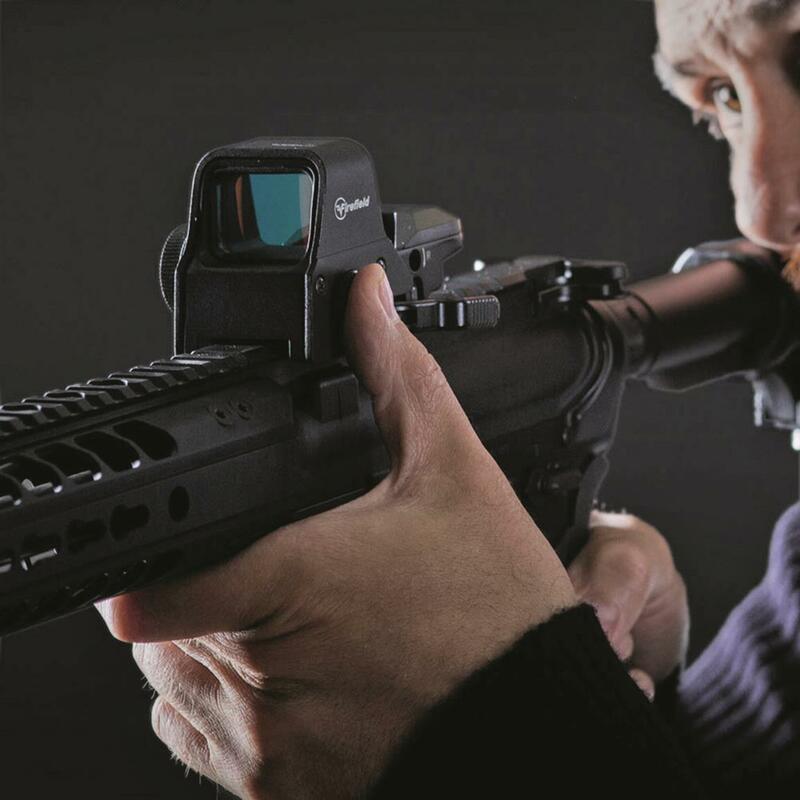 Rapid targeting accessory for MSR or AR platforms. 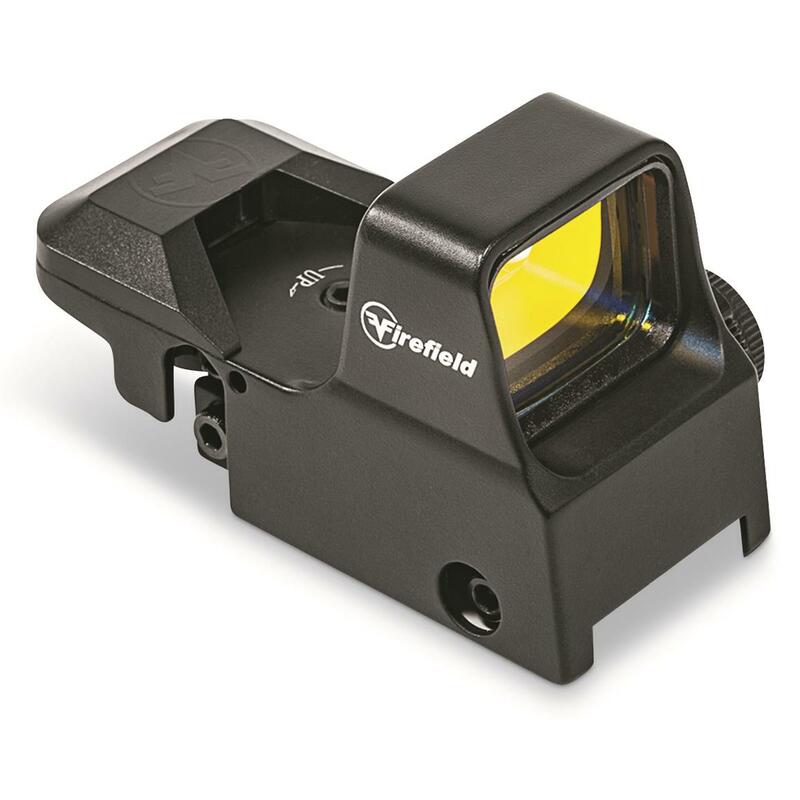 Faster acquisition and accuracy is achievable with a Firefield® Impact Reflex Sight atop your firearm. Parallax corrected lenses with AR Red coating and unlimited eye relief gives you intuitive both-eyes open targeting acquisition. 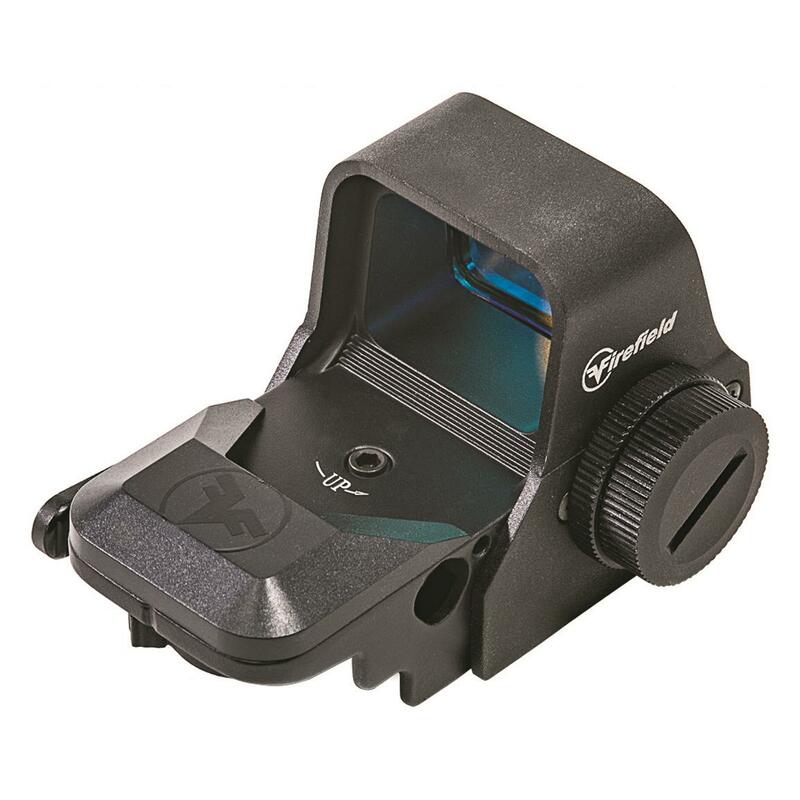 Customize your view with 4 reticle options and 5 brightness settings. 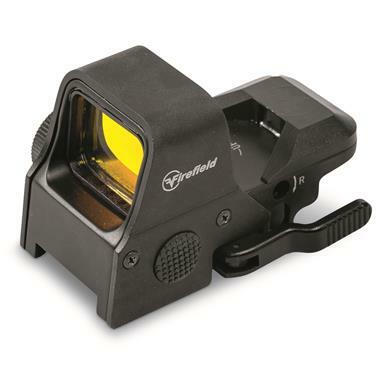 The light, durable aluminum/polymer housing and shockproof design will handle repeated .308 rounds. 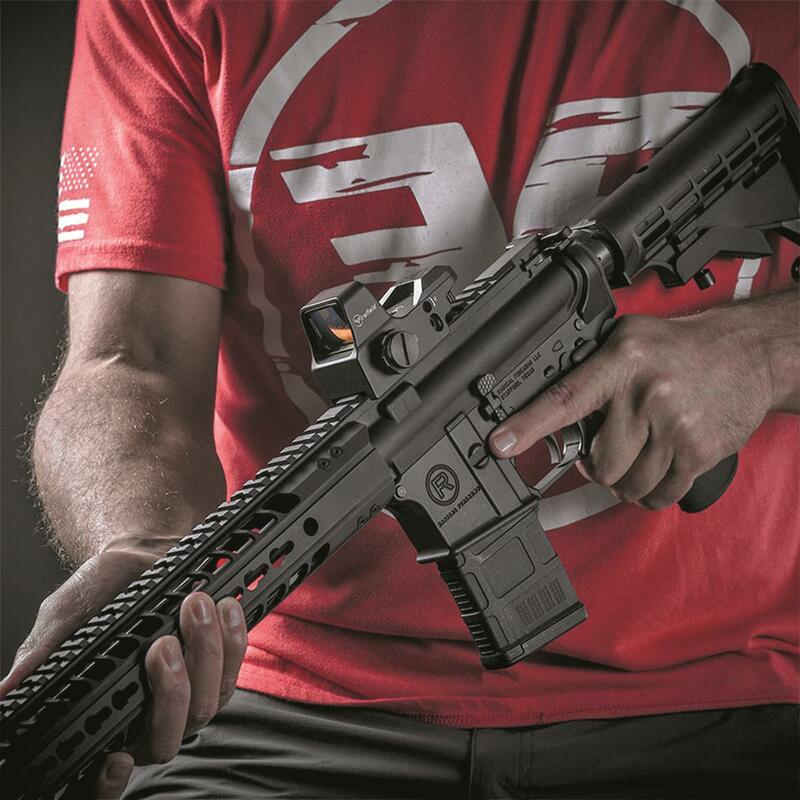 Both are ideal for shotgun use, the XL model is compact and designed for MSR platforms, while the full-sized XLT is better suited for AR rifles. 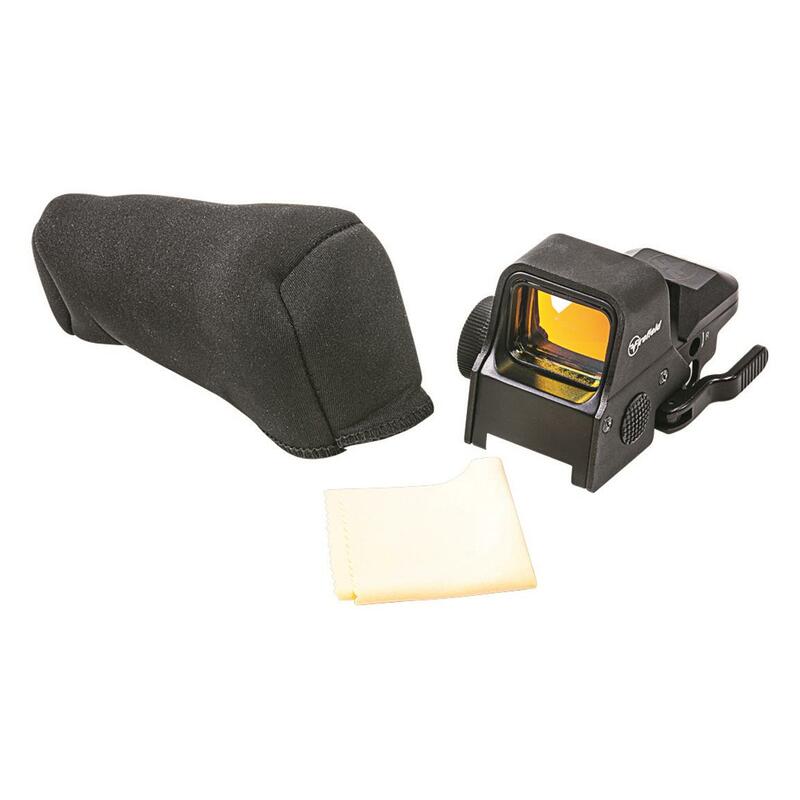 Neoprene case and adjustment tool also included. 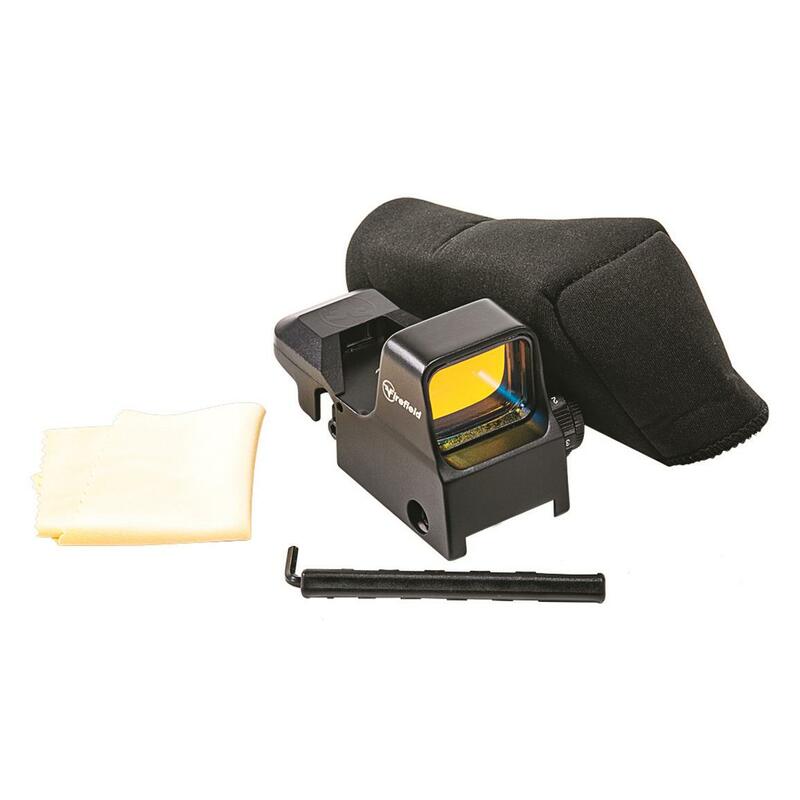 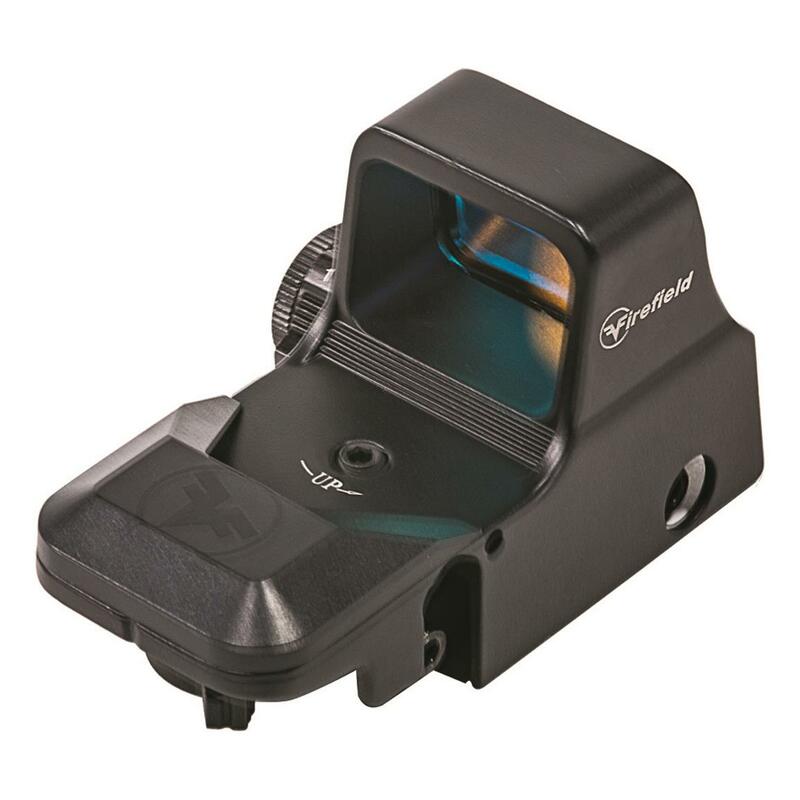 Dimensions: 3.6" x 2.04" x 2"w.
Dimensions: 3.6" x 2.1" x 2.5"w.
Firefield Impact XL/XLT Reflex Sight is rated 1.0 out of 5 by 1.